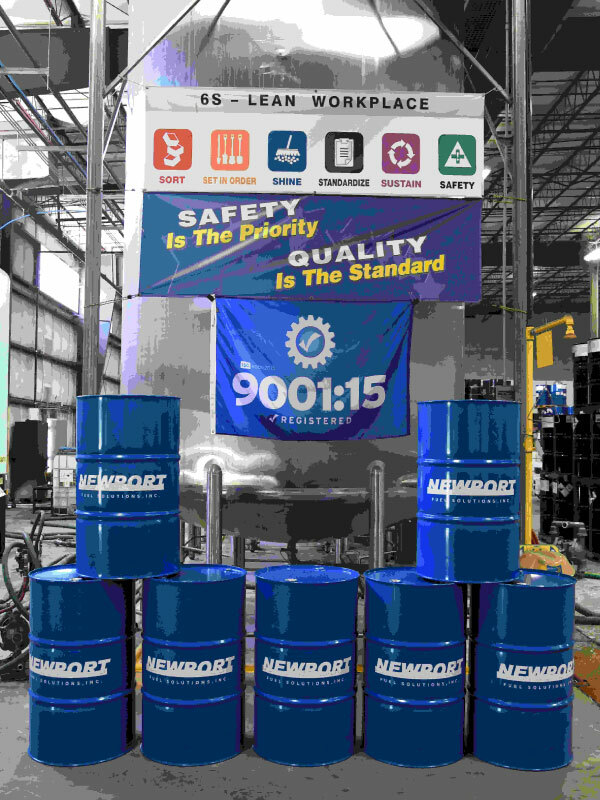 Newport XL Lubricity Treatment (Newport-XL) is a refinery-concentrated, synthetic lubricity chemistry offering optimum protection against modern ultra-low sulfur (ULSD) diesel fuels. 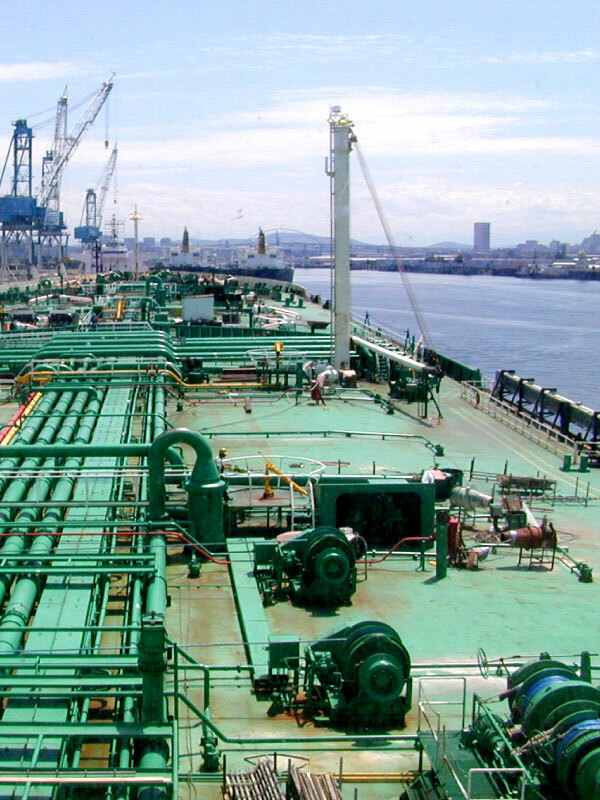 Dosage rate is 1:12,000 or one liter per 12 metric tons of fuel. 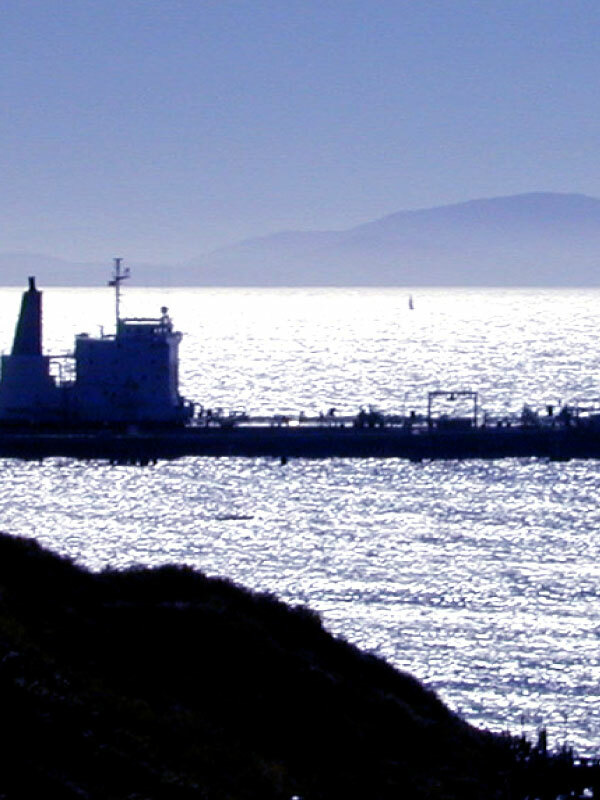 For vessels trading in California, we recommend treatment at one liter per 6 metric tons owing to exceptionally poor lubricity of some of these fuels. 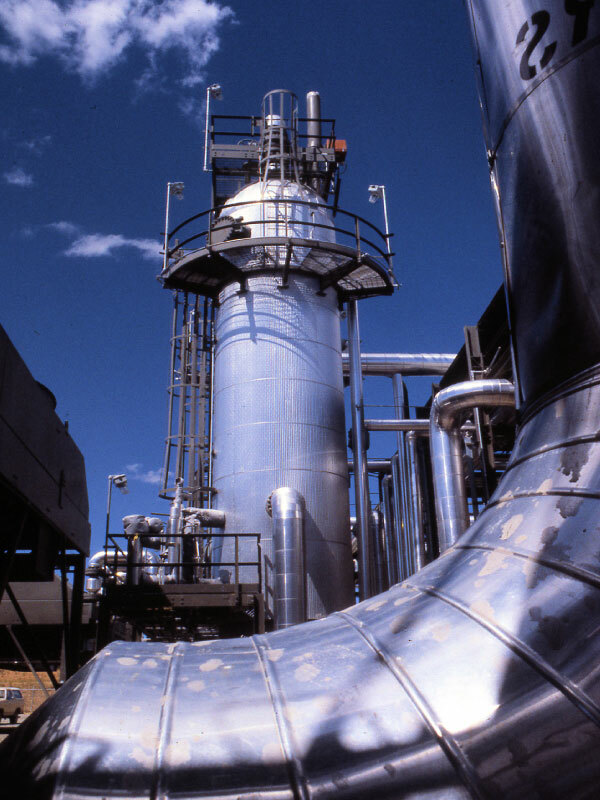 The synthetic chemistry of Newport-XL offers many advantages over conventional, mono-acid lubricity formulas – many of them fatty acid methyl ester (FAME) derivatives. Many studies have established that certain FAME based products deteriorate in time, resulting in the creation of carboxylic acid. This process too often results in excessive fuel injection and exhaust valve deposits, and production of excess post combustion smoke. Newport-XL provides a safer, more effective alternative.